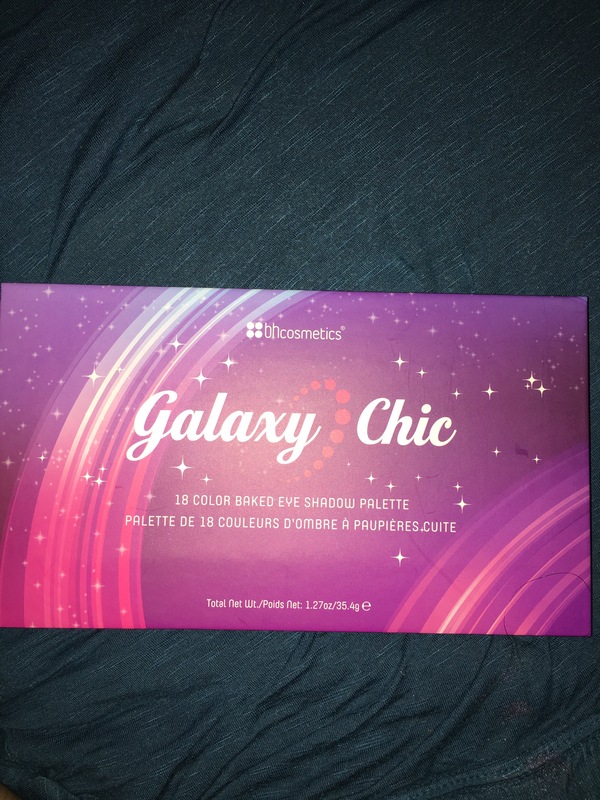 Review: BH Cosmetics Galaxy Chic | A Touch Of Light! They are pretty amazing! 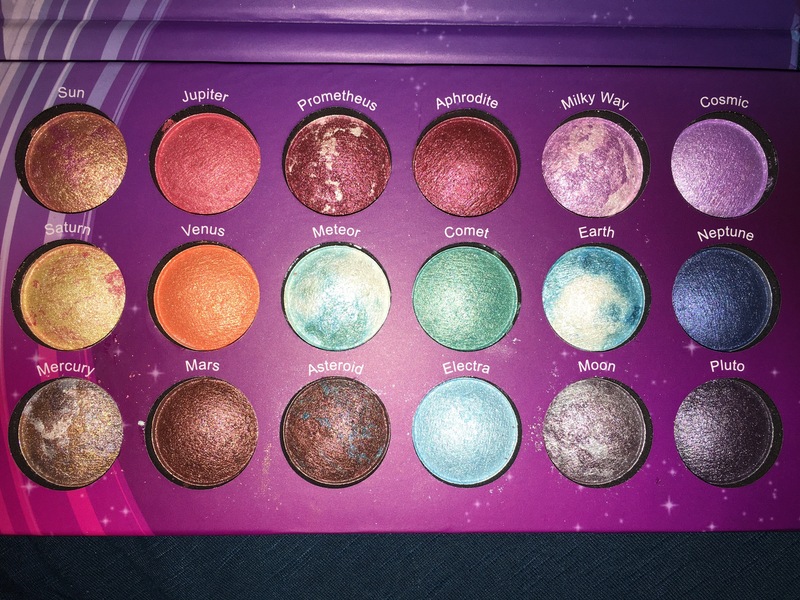 The names of the shadows are adorable as well! Great post! 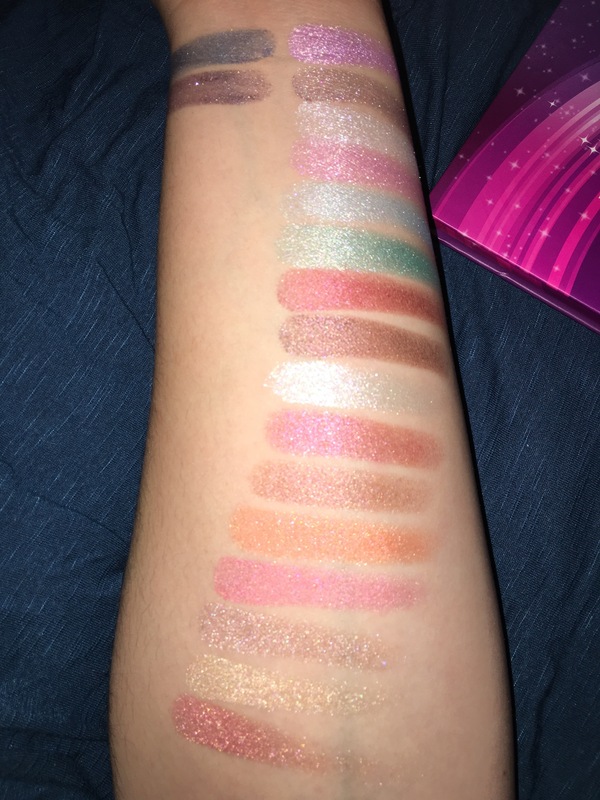 You should do some looks with these too!